Do you know someone who might like a unique Gyotaku print, placemat or tray? Let them choose the one they like best. 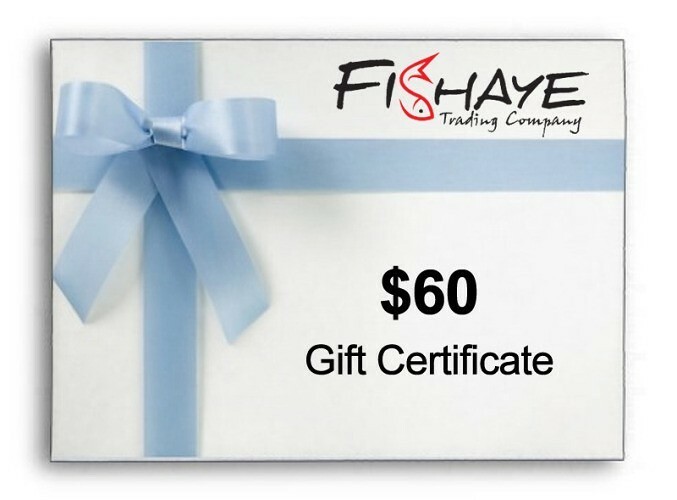 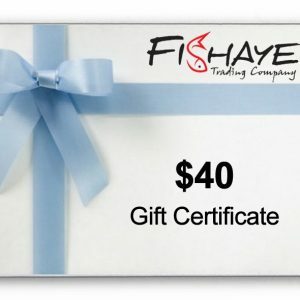 All gift certificates will be sent in a special FISHAYE card with the amout and comany info.